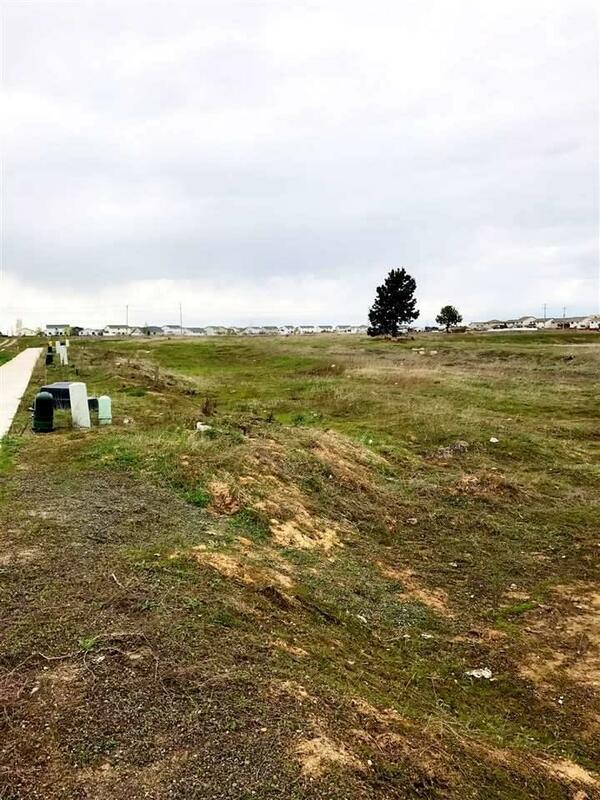 Duplex building site in RAPIDLY growing and desirable development located in the Cheney district and across the street from Snowden Elementary school. Minutes from the freeway, NEW TO COME AMAZON CENTER, restaurants, the NEW CASINO in Airway Heights, Spokane airport and both Downtown Spokane and Downtown Cheney - just off exit 272. 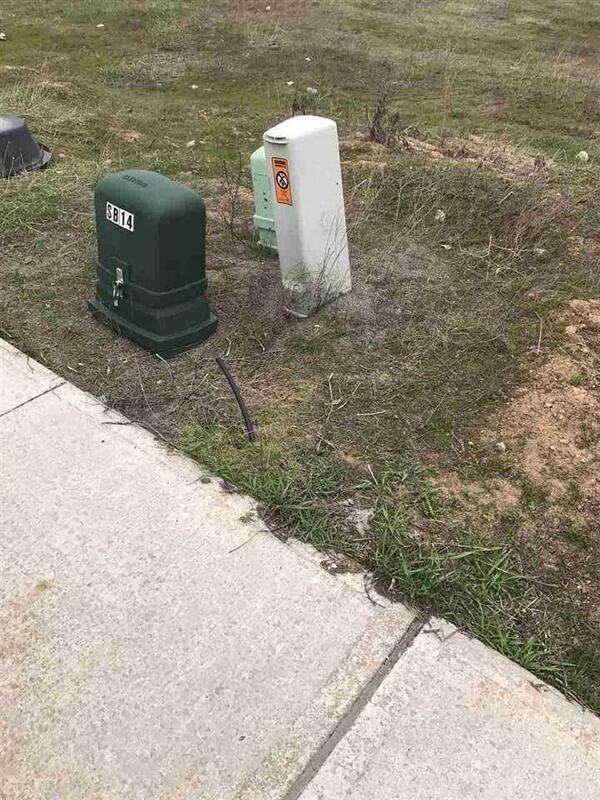 Additional 4 lots also available.